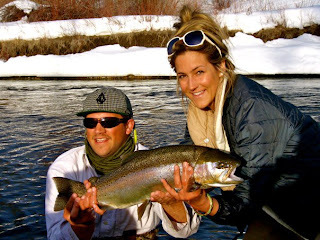 come fish with us this summer! spring is getting closer and closer. 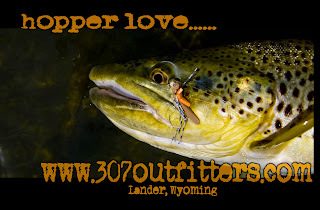 as is summer and hopper fishing. 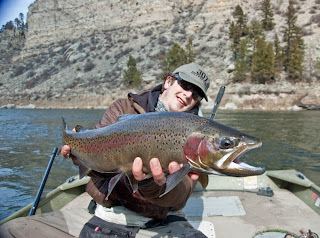 runoff and as it tapers off means streamer time on the wind. 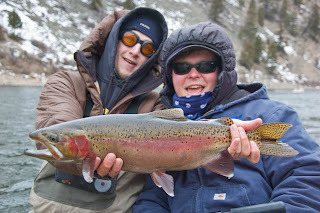 so come out and fish with us…. 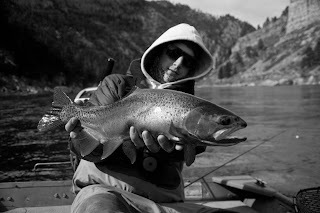 coming tomorrow on the blog the seasons of fishing in wyoming. wow is all i can say. 40 plus fish boated between myself and a buddy. it isn’t often when you don’t take photos of 18 to 22 inch fish. these two fish were the biggest landed today. 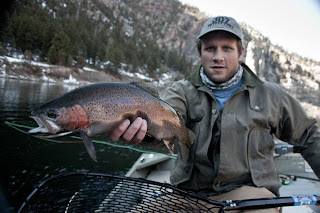 last day for me to fish before i head down to park city, utah on business. what a great way to go out. glad i don’t have to partake in the rodeo anymore. after this next week it will be onto oregon then down to wyo. hope all is well with everyone else. we still have open dates for the summer so shoot me an email if you want to book a jetboat trip…. man it feels great to be back west. i have managed to fish 3 out of the past 5 days. life is good. so is the fishing. 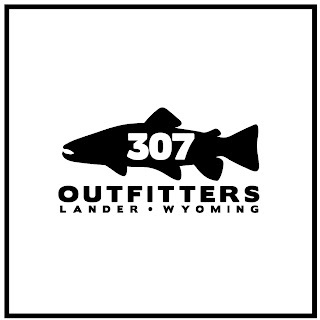 centerpin and fly rod…. didnt matter both worked. 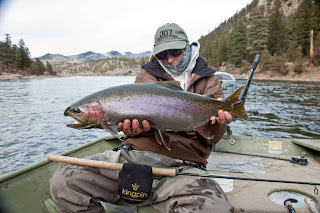 but for nymphing fly fishing cannot come close to pin fishing. not even close. not worth arguing with me either. 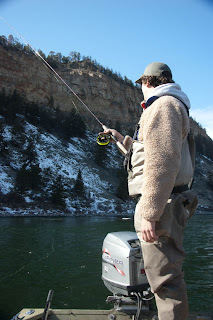 there are a few drifts, such as shelfs and with certain depth changes that the fly rod does better. but if you nymph get a pin setup. trust me. it has been nice to be back in montana. fished all day friday on the mo and had a great day with the boys. it had been way too long. lots of nice fish to hand and not many people about. 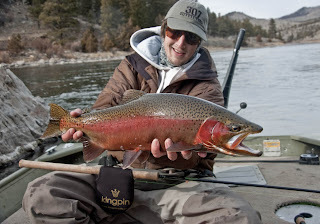 i fished the fly rod most of the day, but picked up the new KINGPIN 378 and ripped some drifts. 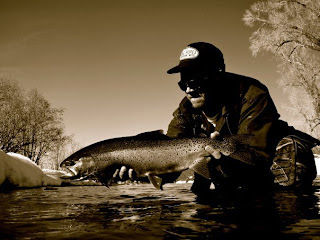 a great little reel thats for sure. great start up and it worked nicely. 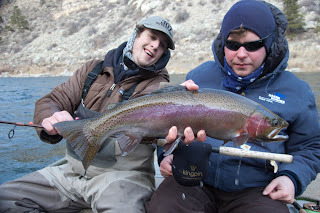 we even fished dry flies…. wait what. not me… high vis midge and headhunting worked great. CT has been fun but I am ready to leave. 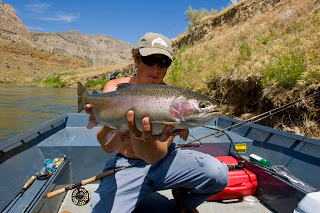 Ill be on the missouri on friday with the boys. cannot wait. 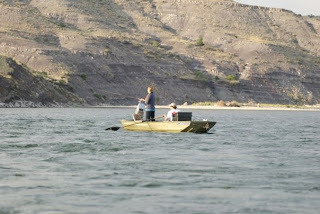 just happen to find a picture from the maiden voyage of the jetboat from last summer on the lower yellowstone. it was a fun 2 day float. hopper fishing was on, but my girlfriend wanted to chuck yozuri minnows. we did just that and cleaned up shop. 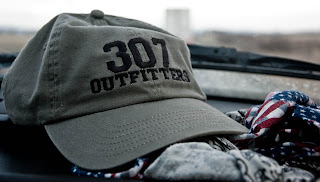 You are currently browsing the 307 Outfitters blog archives for March, 2010.